Last Sunday, 19 June 2016 is Father's Day. How do you spend your day with the Hero in our family ? As for me and my Little Angels, we went to the Parenthood, Sunway Putra Mall to joined the Parents' Day Activities. This event aims to bring families together to have a great time of bonding, fun and also to create brand awareness of Grolier's In-Home Learning products that are suitable for all children. This two-day event main activity is to "Build with Morphun" contest which parents and children can make a team of 2-4 peoples to explore our creativity in building with Morphun blocks together. Grolier's products are designed to educate a child through four main areas which are Knowledge, Language, IQ and Creativity. Grolier Malaysia is a leading publisher that provides high-quality educational books for children together with a learning system that brands them as the No. 1 In-Home Learning Expert. Me and my Little Angels registered to joined the contest. It started at 2 p.m. and we were given 45 minutes to build a Kangaroo with the guidebook on how to mix and match with the lego given in a box. Me and my Little Angels working hard to accomplished the first mission. Build a Kangaroo. 1st prize winner walk-away with Morphun lego worth RM350 while 2nd and 3rd prize winners walk-away with a box of lego worth RM250. As for all the other participants, we were not empty handed coz' all of us won the consolation prizes too. Congrats to all the winners and everyone that had participated which include me and my Little Angels. 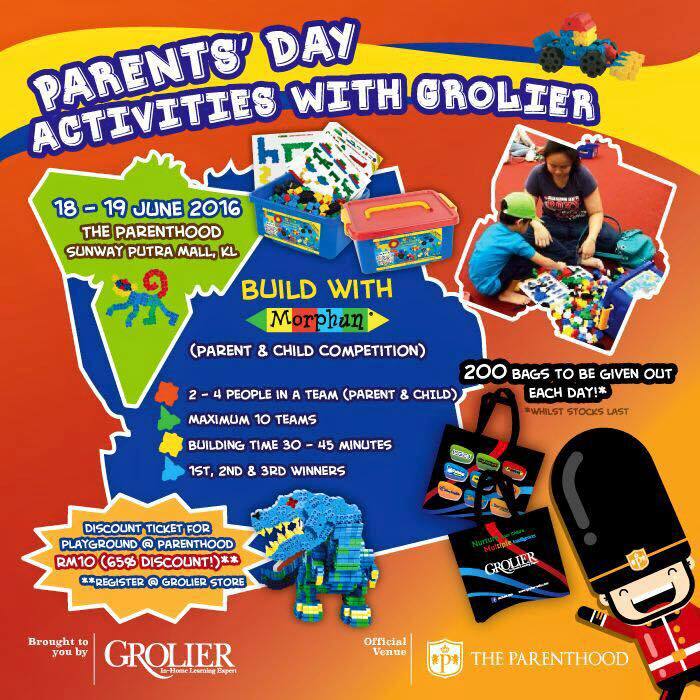 As part of the day's activities and by registering at the Grolier Store, children can enjoy a full day fun times at the indoor playground called as The Parenthood Playland for only RM10 per entrance which is a 65% discount from the normal weekend rate. Truly a great deal for all the participants. The Parenthood will continue to provide more activities in the near-future for families especially in a ONE-STOP parenting concept family park. Check out their membership promotions happening now and the birthday party package too. For more promotions or details, please visit the Parenthood website at http://theparenthood.com.my/ and follow them at their facebook at https://www.facebook.com/The-Parenthood-983915141672761/?fref=ts. Thanks to The Parenthood and Grolier for invitation extend to me and my Little Angels to spend our Father's Day celebration at The Parenthood. Even though we didn't win the top 3 prizes but we are happy coz' with the team work, we able to fix the Kangaroo with our best creation. It is a great bonding times with family and with our beloved Daddy especially to celebrate the Hero in our family in conjunction with Father's Day. What a fun yet educational time for the kids. And parents get to join in and bond with them too. Emily, great times to spend with my Little Angels as we work together to build the kangaroo. We learned about working in team here. Rawlins, indeed it is. To exercise their brain a bit. 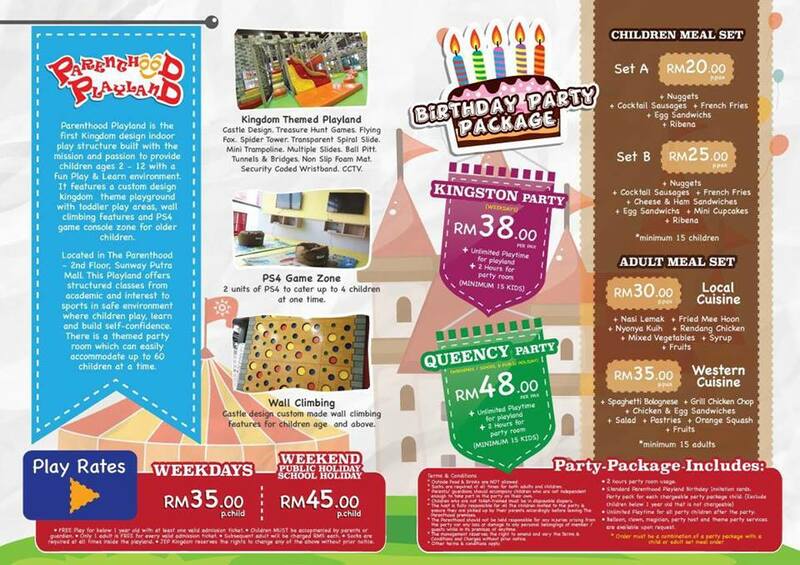 Qaseh, they include the lego set and even books cabinet for purchase of their certain package now. Siaw, even though it is a bit tough but we enjoyed building it too. Rane, agreed with you. 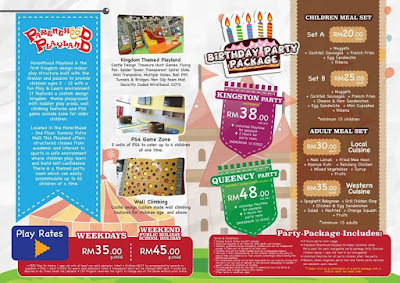 A great place for family to join in the activities and even playland. Miera, never too old to learn. Your youngest still need some guidance and the contest suits her well. Bonding time. Cindy, as long as they can play, they will feel happy but play while learning, good for them. Wow... fun activities for the kids. Great event! Ivy, agreed with you. Kids should explore something instead of playing gadgets.